← Who Was James Hansen and What Was He Selling? The morning email onslaught delivered the usual assortment of junk along with some gems. Among the latter was a climate science fundraising letter from Rush D. Holt, PhD and CEO of The American Association for the Advancement of Science. AAAS was formed in 1848 and is now celebrating its 170th year. I’ve been a member for many years, although not nearly that long. The AAAS Board embraces nine commendable goals for the organization. Advance international cooperation in science. AAAS is an important science advocacy organization and one that I’m pleased to join and support. Dr. Holt’s letter unfortunately contradicts most of these goals. Below are statements from his letter followed by my responses. Earth’s climate is changing. Humans are a principal cause. The responsible actors — that’s us — can and should act. And acting now will be much less costly than acting later. Anti-science forces have made many Americans skeptical of this reality — but AAAS is actively working to set the record straight. That’s why I am asking you to support our efforts today with a gift of $100 or more to the Flexible Action Fund’s summer fundraising drive. Ever since agriculture and cities were created starting about a dozen millennia ago, humans impacted, and continue to impact regional weather and climate. No reasonable person or scientist disputes this. Global climate changes. It always has, and it always will. Astronomical, geological and historical records provide plenty of evidence. However, there is significant disagreement among reputable scientists about the extent that humans contribute to global climate change. This issue is rigorously debated. There are also disagreements about the relative benefits of a warming planet and human ingenuity in adapting. Scientists also disagree about natural climate variability. No one knows with any certainty how the global climate would change in the future if human influences were somehow nullified. Recent research evidences a global climate much less sensitive to human influences than previously thought. This area of intense study endeavors to understand positive and negative feedback mechanisms, but the number of variables is enormous, almost unfathomable. 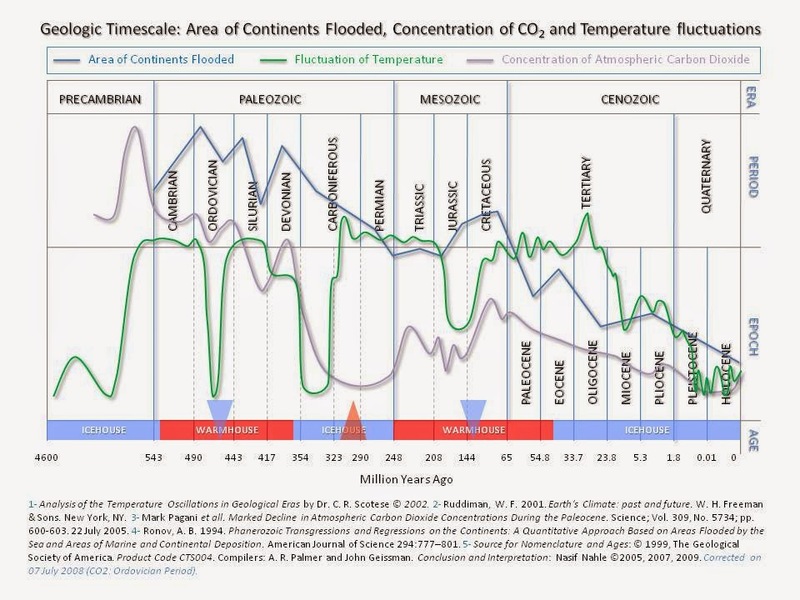 There is considerable scientific evidence that the relatively warm current interglacial, the Holocene in which human civilization flourishes, will not last indefinitely. Until science understands natural climate variability, it makes no sense to expend billions, perhaps trillions of dollars on a fool’s errand. We don’t even know if the foreseeable future is warmer or colder, but there is considerable evidence the longer-term future of our planet promises to be very much colder. So why would we exacerbate that devastating outcome? Dr. Holt ignores this uncertainly. He disparages anyone who disagrees with his opinion that “Humans are a principal cause.” He also ignores the reality that humans cannot stop the climate from changing. Since when is skepticism anti-science? Becoming emotionally and often unquestioningly attached to a belief is not science. As an advocate for science, Dr. Holt should be encouraging the objective analysis of competing hypotheses. His arguments are anti-science, not the arguments of those forces, as he calls them, that remain uncertain or skeptical of popular notions. He embraces the politically motivated utterances of members of the media, lobbyists, and their elected political minions. He should be informing them of the uncertainties in climate science and the need for further research. Instead he raises funds for a campaign intended to stifle scientific debate. No, Dr. Holt, this science is not settled. Those of us who recognize this truth are on the right side of history. You may hallucinate a clear blue sky, but true scientists see clouds. The fund-raising letter continues as follows. I can’t think of a more urgent task than providing the public accurate, evidence-based information about public issues — especially climate change. The science is compelling; the risks are profound. But it’s not just that; it is imperative that we find new and better ways to communicate this message to those who may be uninterested or skeptical; or to decision-makers; or to the next generation. We’re making progress, but our work is not done. In a 2017 study, more Americans than ever said they believe climate change is mostly human-caused — yet 30% of respondents still say it’s due to natural fluctuations. Providing accurate, evidence-based information derived from science is important for public discourse about critical issues facing our nation and our world. Distorting that evidence, exaggerating the risks, and silencing debate is unacceptable. Dr. Holt focuses on communicating a message, changing minds, influencing decision-makers. He measures his success by the number of people who agree with his message, right or wrong. He’s using the AAAS to disseminate political propaganda, not to inform the public of the science. He’s convinced he’s right and anyone who disagrees needs to be discredited or even silenced. The AAAS fund-raising letter concludes as follows. We are standing up a grassroots infrastructure that will allow us to quickly identify, connect with and “plug in” scientific experts to conversations about climate issues — and their local implications — making them relevant to communities across the country. We are developing How We Respond, a communications effort that will highlight consequential, real-life scenarios across the U.S. where local leaders are working with scientists and engineers to adapt to and to mitigate the effects of climate change. And through our vast network of fellows and others, we are helping decision-makers, reporters, and the public at large to make informed decisions about these and other important topics based on the best science and technology available. I know climate change is politically charged these days, like so many other issues. But at AAAS, we take only the side of the evidence. And on climate change, the evidence is clear: It’s happening and we’re the cause. It’s our job to make sure everyone knows it. Your tax-deductible gift of $100 or more to the AAAS Flexible Action Fund will help us change that. We’ll continue to spread our message to as wide an audience as we can, every single day. It is clear that Dr. Holt and AAAS accept only the evidence that supports their message. That message is predetermined while the research and the uncertainty of the science continues. He states unequivocally that “we’re the cause” of climate change. 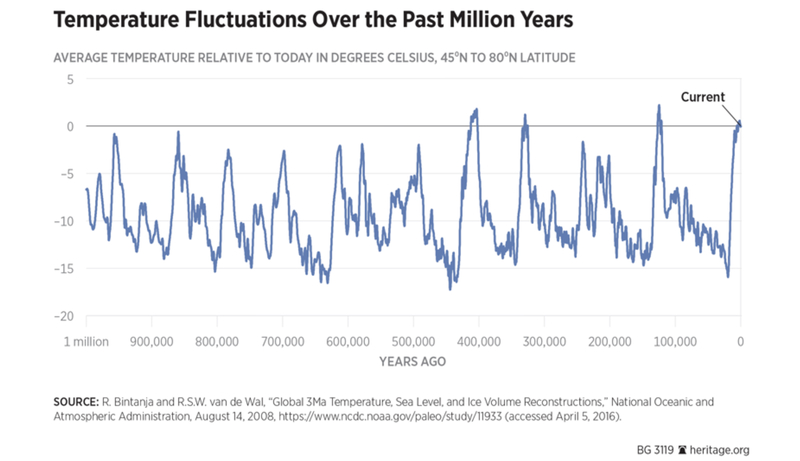 Every living climate scientist will tell you the climate was changing billions of years before humans ever walked the earth, and the climate will continue to change no matter what humans do or don’t do. Does Dr. Holt honestly believe that humans can prevent climate change? I sincerely hope not! That would signify that his science is more like magic. Most unfortunately, Dr. Holt and AAAS do not support research that could uncover evidence that runs counter to their message, because their message is based on politics not science. I close with some questions about the goals of AAAS as they relate to this fundraising letter. Do dogmatic assertions enhance communication among scientists, engineers, and the public? Does silencing the skeptical voices of scientists promote and defend the integrity of science? Does a politically motivated message truly provide a voice for science on societal issues and Promote the responsible use of science in public policy? Does messaging and propaganda using the authority of science and AAAS foster education in science and technology for everyone, increase public engagement with science and technology, or advance international cooperation in science? These obsessions about global warming, climate change, climate distortion, carbon pollution, and all the other yet to be concocted euphemisms are destroying science. I would hope that Dr. Rush Holt and the American Association for the Advancement of Science would start advocating for science instead of messaging for partisan politics. This entry was posted in Climate Science, Media, Politics and tagged AAAS, Alarmism, Climate Change, Climate Science, Education, global warming, Media Bias, Rush Holt. Bookmark the permalink. Dr Stephens I really agree with you!